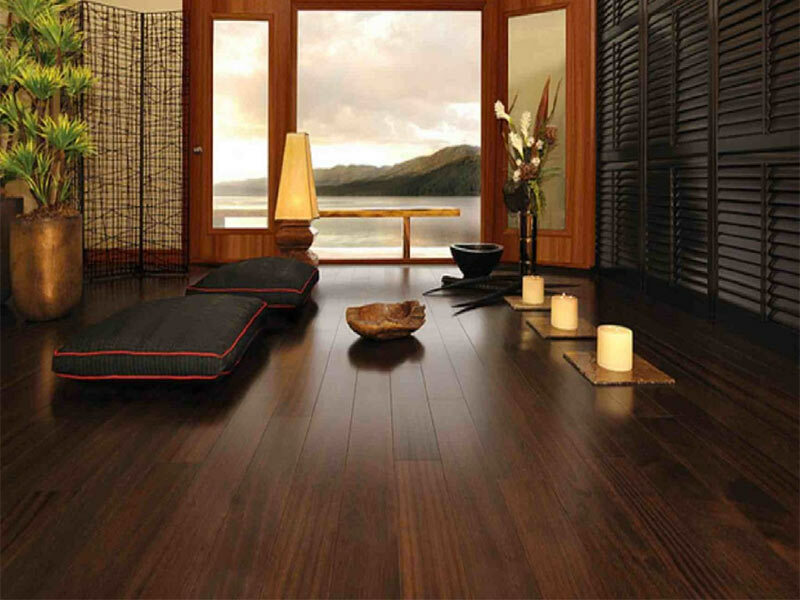 Completely waterproof, durable and attractive flooring. 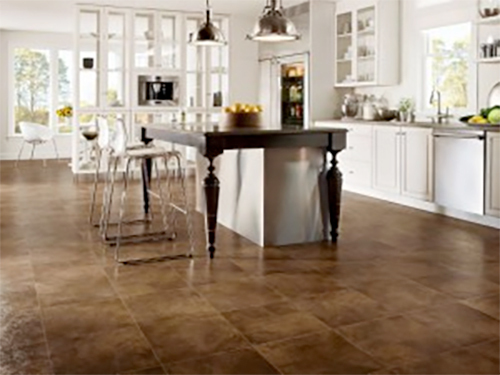 The vinyl flooring range includes luxury tiled, wood, cushioned and more. 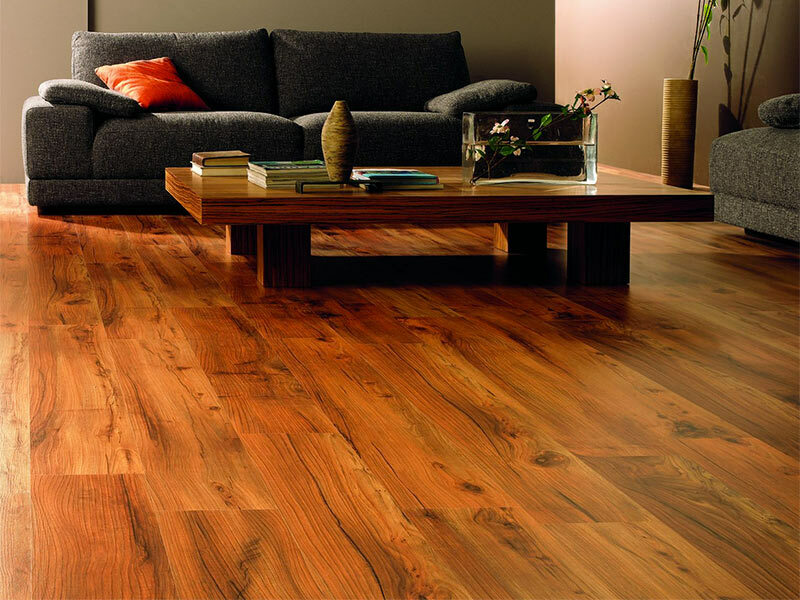 Stunning laminate and wood flooring to meet all your needs. Realistic wood or stone effect Karndean may be the option for you. Helensburgh Floorplan guarantee that you will be 100% satisfied with the high quality end-product and finish. We are available Monday to Saturday 9pm - 5pm. We pride ourselves on a friendly, professional and hassle free service. Karndean flooring allows you to gain beautiful, natural flooring materials. At Helensburgh Floorplan we take pride in our stunning laminate and wood flooring to meet all your needs. If you’re looking for a reliable, affordable wet flooring service you’ve come to the right place. Vinyl flooring provides a durable, attractive option which comes in a wide range of colours, patterns and design. If you need a completely waterproof, durable and attractive flooring option this is for you. Your floor will be made to measure for your particular specifications. At Helensburgh Floorplan we always guarantee quality workmanship. Our staff are all highly experienced and you can be sure that we will provide an excellent service from beginning to end, no matter how big or small the job is. Before the actual implementation of your flooring project begins there is always a lot of planning involved to ensure the right product is chosen for the job at hand. We are always at hand to offer expert advice in the planning stage. If you are unsure about any aspect of the project just ask. The biggest selection of carpets in the area can be viewed in our showroom with experts on hand to help. We have an extensive collection of vinyl to suit every budget. Expert staff on hand to ensure the right choice is made. 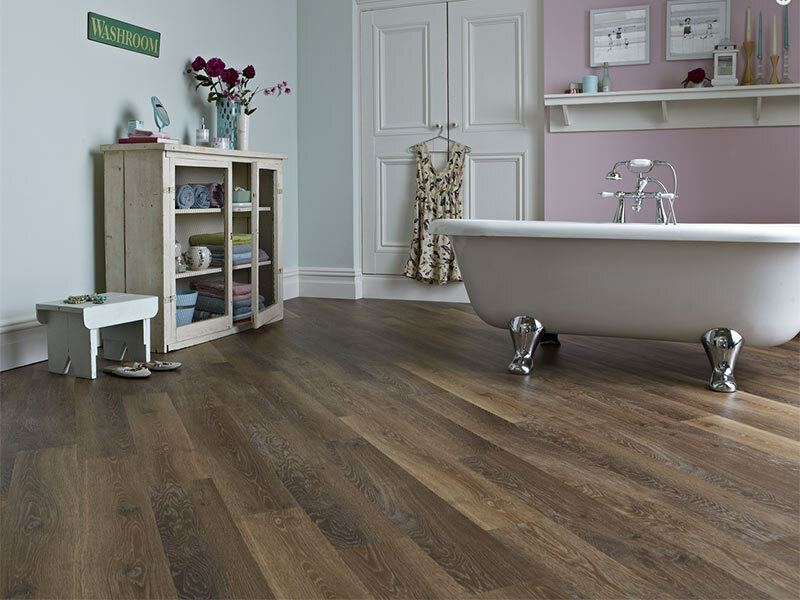 We are registered Karndean flooring suppliers and have access to the entire collection. Amtico brings together a unique combination of design-led, inspirational and innovative luxury vinyl flooring collections. Fitted to the highest standard and the best price. An extensive collection of tiles to choose from. With 75% of our floors fitted by HFP in Amtico, we are very satisfied customers. Great service and professional fitters. Highly recommend! Delighted with our karndean flooring and the guys working ok it worked all day 7am-10 at night to get the job done! Whatever your mind can dream up! Simply get in touch and we will provide all the epert flooring knowledge you require. We have been in business for over 30 years covering Scotland and The Isles. Over that time we have gained a wealth of experience and know-how.